Enhance HR and other systems to create a level playing field for women. Have you ever wondered if your organization's leadership gender gap might indicate that your talent development and performance management systems have a built-in gender bias – and are hurting - not helping - top talent advance to senior positions? Our research indicates that there are very subtle gender-related biases in many talent and performance systems. Your talent development and performance management systems will more consistently and predictably enable your best talent to rise to the top. "We're incorporating Leading Women's definition of leadership into our performance management system. That's how much this program is impacting our company." Managers have mindsets* about women and men, about leadership and careers. Many of these mindsets create barriers for women and get in the way of developing top talent. Helping managers (both women and men) take action to minimize gender barriers is the new frontier in women's advancement -- and one that Leading Women is uniquely positioned to help you address. For decades we've tracked over 15 of these gender dynamics. Our research tells us that the barriers created by them differ by country and corporate culture. Knowing this you can count on us to work with you to identify the barriers most common in your business locations and prepare managers to make more equitable, and effective talent decisions. * At Leading Women we prefer to talk about managers' mindsets (we all have them!) and gender dynamics rather than talk about second generation bias, or unconscious bias, etc. 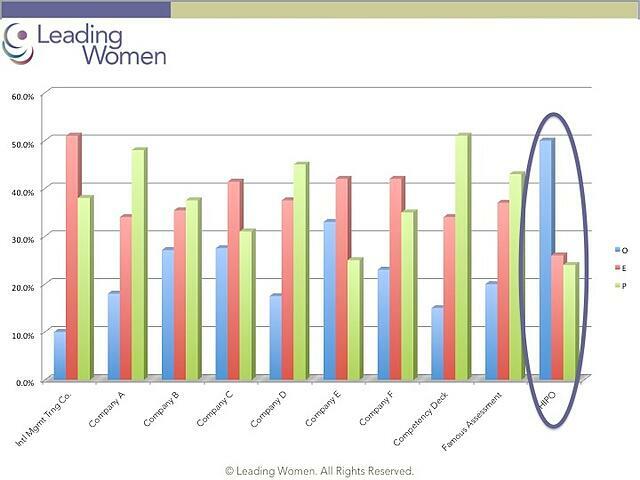 Our research indicates that there is very subtle gender-related bias in many talent and performance systems.